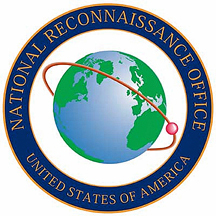 On December 7, a Delta IV Heavy is slated to launch a classified national security payload for the U.S. National Reconnaissance Office (NRO) from Vandenberg Air Force Base in California. 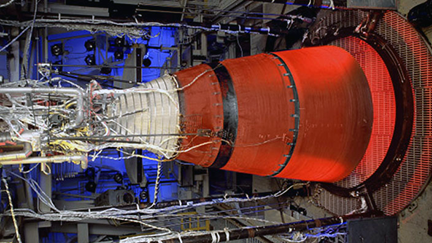 Aerojet Rocketdyne supplies the main and upper-stage engines, as well as pressure tanks, for the Delta IV. The upcoming NRO mission marks the tenth operational launch of the Delta IV Heavy and the 38th overall for the Delta IV family, which debuted in 2002. The nine previous missions flown in this launch vehicle configuration have all been successful. Eileen Drake, CEO and President of Aerojet Rocketdyne, said that while the Delta IV’s excellent track record might give the appearance that space launch is routine, the truth is that ensuring mission success requires diligence and vigilance on the part of everyone involved. 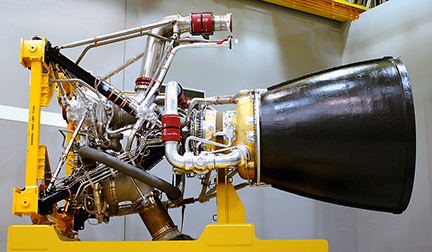 The company's engines are the centerpiece of the Delta IV Heavy, the only launch vehicle that has successfully delivered the heaviest payloads to orbit for the Defense Department.